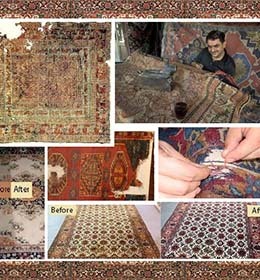 Dabdoub offers a restoration service that you can trust. 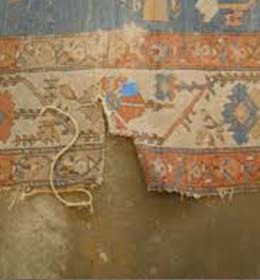 Drawing on more than 130 years of experience, working on rugs, carpets and textiles from around the world, our experts will restore your rug to full glory, using the latest techniques to gently bring the colours back to their original vibrancy. 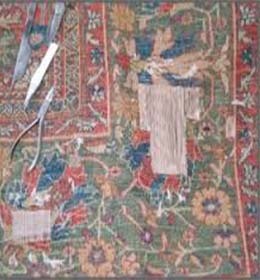 All our restoration work is carried out by hand, using bespoke facilities and equipment. 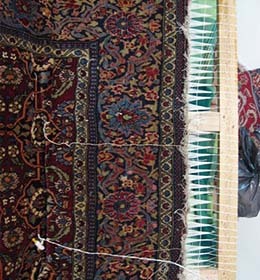 We tackle each part of your rug or tapestry using bespoke restoration techniques, from reweaving or re-piling the main pattern to untangling matted fringes and fixing moth, fire or water damage. 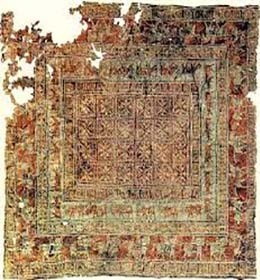 We also work on tapestries, wall hangings, and other richly decorated textiles. Our team will discuss the work with you before they begin, and make sure that you are completely satisfied before declaring the job done.